Here are few steps to know that how to utilize “Concurrency Visualizer” for multithreaded applications. 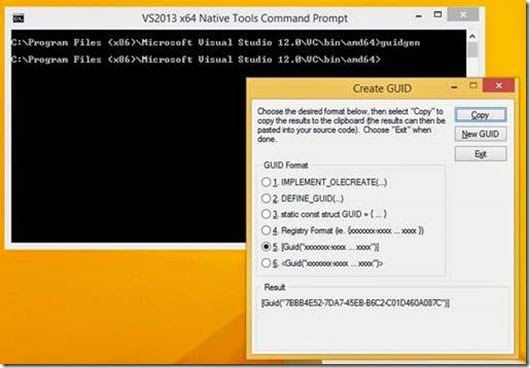 To provide GUID to the event source use “guidgen” and copy newly generated GUID. 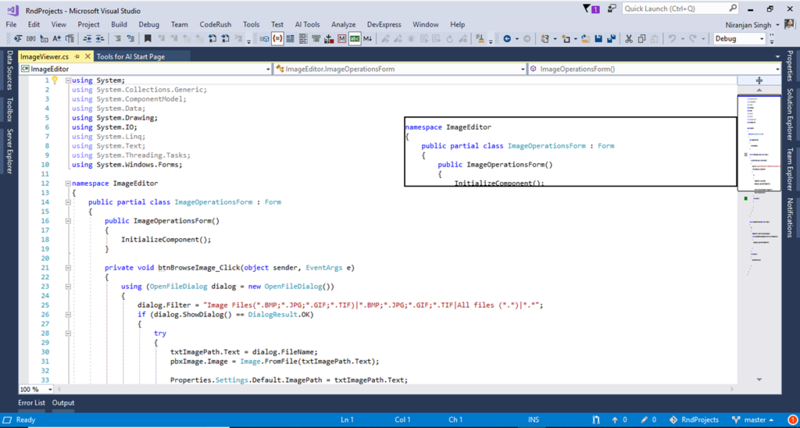 Then put it in the attribute of the EventSource class. Now complete the test code to proceed the demo. Now copy the GUID of MyEventSource and go to the Concurrency Visualizer’s settings. Then add new provider and put this copied guid in the provider. 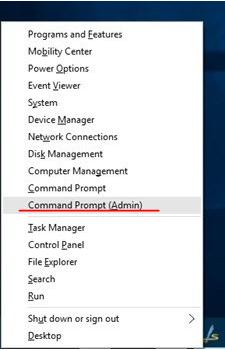 Provide name and paste copied guid in the Privider GUID field. Click ok to complete provider addition.